Majors is an elegant enclave of luxury single family homes located in the prestigious guard gated community of Lely Resort. This prime Naples real estate is surrounded by crystal clear lakes, a nature preserve, parks and championship golf courses. The tropical foliage is meticulously maintained and the homes are truly exquisite. There are 142 luxury homes offering 10 floorplans with a variety of spacious layouts. Each home offers 2400 square feet to over 3800 square feet of living space, as well as a 2 to 3 car garage. Enjoy an enclosed, covered lanai for entertaining and some home have their own private pools. There are 3 to 4 bedrooms and 3 to 4 bathrooms with gourmet kitchens and modern fixtures throughout. The homes have water views of the lake, as well as views of the surrounding gardens and the championship golf course. 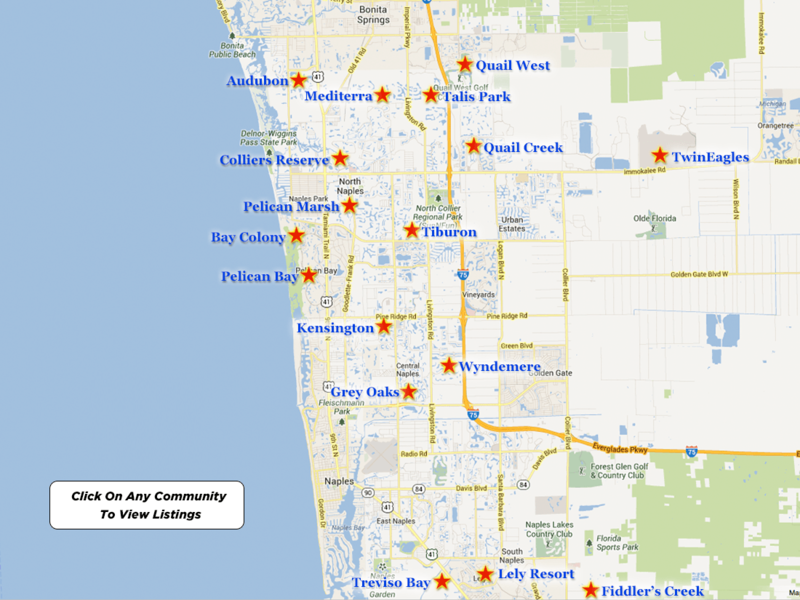 The community lies between Naples and Marco Island. This means that the beautiful sandy white beaches and warm turquoise waters of The Gulf of Mexico are only a few minutes away . There are 3 golf courses within the community as well as a host of other resort like amenities including several large swimming pools and HarTru lighted tennis courts. For discrete and professional service, please call me to schedule a private viewing of any one of these Majors at Lely Resort homes for sale. If you would like for me to do all of the research for you, please call me with your search criteria and I will email you all of the listings that you should be considering and that precisely match your lifestyle requirements.